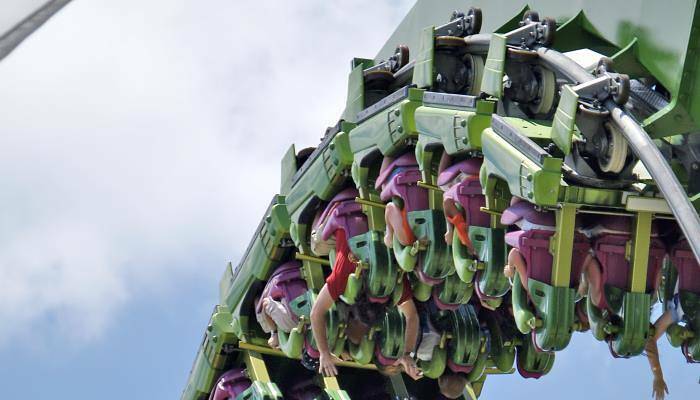 Orlando is a firm favourite with families who flock here for the great climate, endless shopping opportunities, and perhaps, most importantly, the rides! Orlando is great, but can feel a little too far to travel. Much closer to home, however, is the Spanish resort of Salou, which is quietly building itself up as a serious contender. Famed for its theme parks, Orlando is a playground for adults and children alike who flock here to sport mouse ears atop their heads and forget about real life for a day or two. You could meet Mickey Mouse at the Magic Kingdom, get your heart racing on the Legend of the Forbidden Mountain at Disney’s Animal Kingdom or pretend to be Harry Potter for the day at Universal Orlando Resort. Salou’s very own theme park, Portaventura, has a whole host of breathtaking rides which will have your hearts rattling around your chest. You can brave the Furius Baco where speeds of 135 km/h are reached in just seconds, try not to get dizzy on the Dragon Khan’s eight loops, or fall 100 metres on the Hurakan Condor. For those looking for something calmer, there are plenty of more sedate options too. 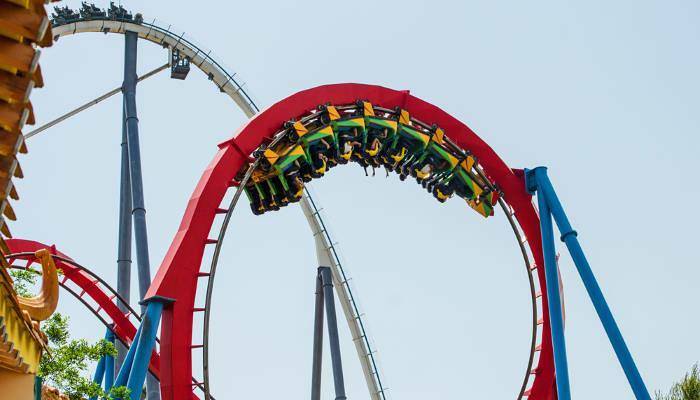 The Verdict: Whilst Portaventura is undoubtedly great, Orlando’s plethora of theme parks mean that you could be trying out new rides for over a week. Here, Orlando wins! Orlando itself is landlocked and therefore does not offer up any natural beaches of its own. However, beach lovers need not fear as there are some seriously dreamy beaches within driving distance. 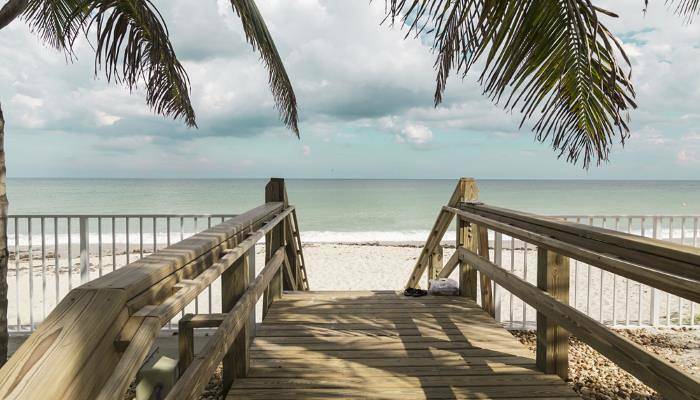 Vero Beach is under two hours away and looks out over the Atlantic Ocean. The beach has soft white sands where loggerhead sea turtles nest. Just over an hour away lies Cocoa Beach, which is a popular spot with surfers. Perched on the coast, Salou boasts its very own beach, Llevant Beach. The beach here is expansive with 1.2 kilometres of sweeping golden sands, which slope into blue seas. The beach often gets busy but there are lots of deck chairs on offer meaning that you’ll be able to find a spot to kick back with a book. Those looking for something slightly less relaxing might want to check out the diving facilities in the nearby Cambrils. The Verdict: Florida’s beaches are absolutely gorgeous, but you can’t beat having the beach on your doorstep! Salou is the winner. 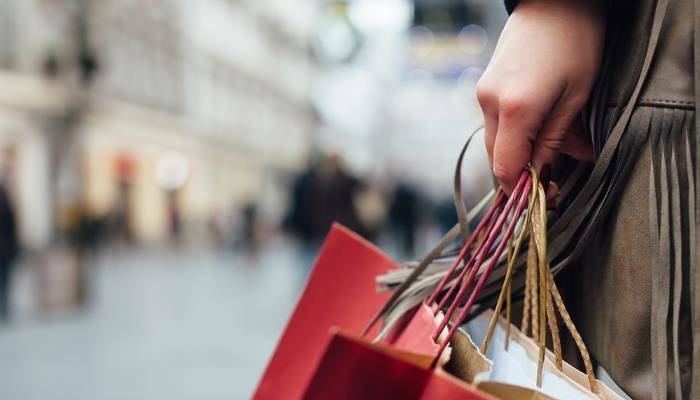 Bargain lovers should head to International Drive for the whole host of premium outlet stores that line this famous road. When you’re not hunting for deals on designer clothes, there are a number of expansive shopping malls to explore. The Mall at Millennia offers upscale fashion in contemporary surrounds whilst the Florida Mall sees high street stores sat beside sushi restaurants and nail bars allowing you to enjoy a whole afternoon there. 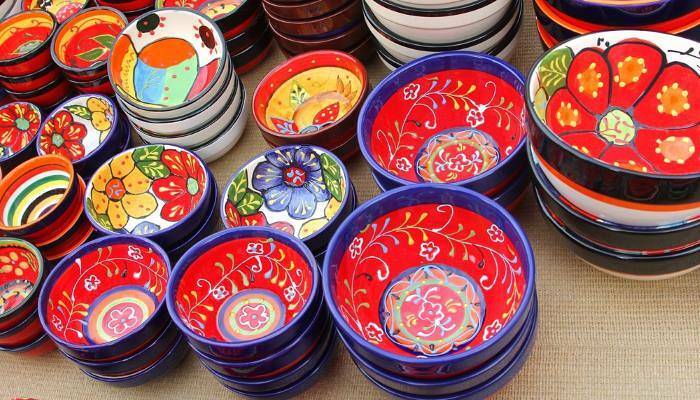 Salou is awash with souvenir stores selling mementos from your holiday. If you’re looking to buy your loved ones a fridge magnet before you fly home, you’ll be well catered for. The main shopping street lies parallel to the seafront making it a picturesque location for a spot of shopping. Verdict: Salou’s shopping street is great for those looking for a half an hour peruse, but for those looking to spend some serious time shopping, Orlando is the clear winner! With all the theme parks and shopping opportunities it can be hard to drag yourself out of Orlando, but if you do, you’ll be well rewarded. 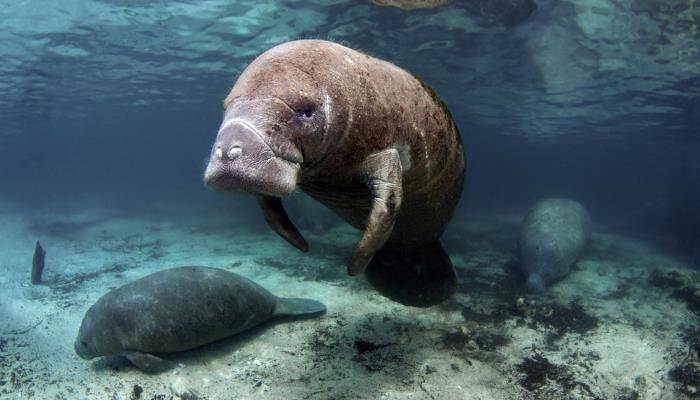 Under two hours away from Orlando lie the Crystal River Springs where manatees bask in the shallows, and hiking trails give you the opportunity to get your heart pumping. Car racing fanatics will enjoy the opportunity to visit the famous Daytona International Speedway which is just under an hour’s drive away from Orlando. There’s a train that runs directly from Salou to the bustling city of Barcelona so if you’re looking for a culture fix, head on over. 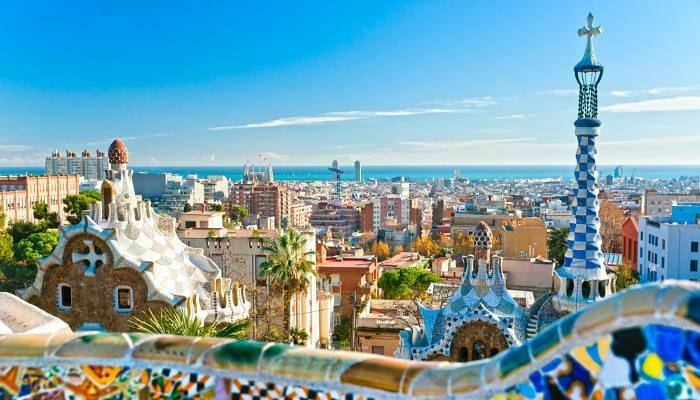 Gaze up in awe at the Sagrada Familia, peruse the artworks at the Museu Picasso or gorge yourself on tapas at many of the tiny bars in the city’s Gothic quarter. 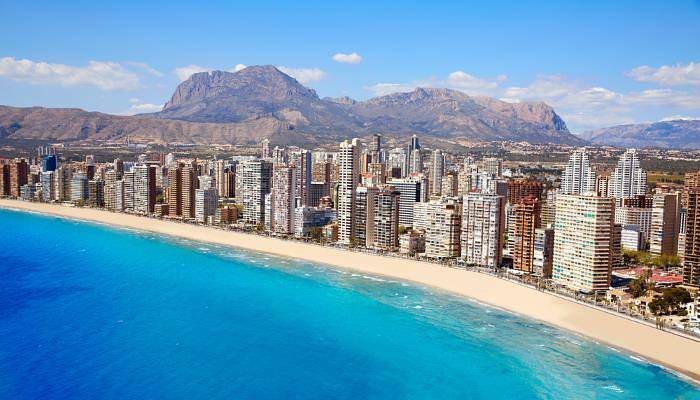 Once you’re done sightseeing you can always flop on the city’s own beach before travelling back to Salou. Verdict: It’s a tie! Orlando has beautiful natural landscapes a plenty nearby, whilst alluring Barcelona beckons to those staying in Salou. Overall verdict: Orlando still rules the roost when it comes to family holidays but Salou is a clear contender with an excellent theme park and a long swathe of golden sands to kick back on.